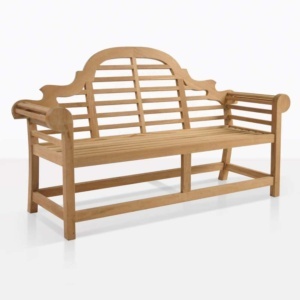 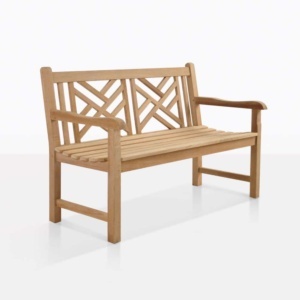 A traditional classic, the “Garden” Bench is THE garden bench that epitomizes the entire genre. 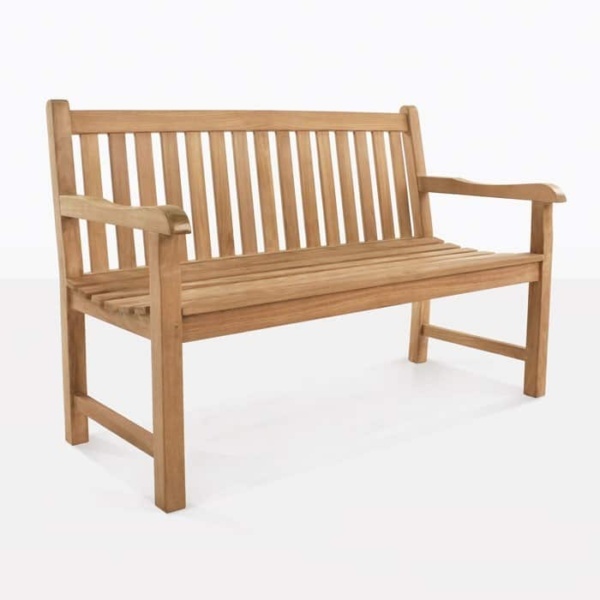 Made from Grade-A Teak, this garden bench is built for decades of use. 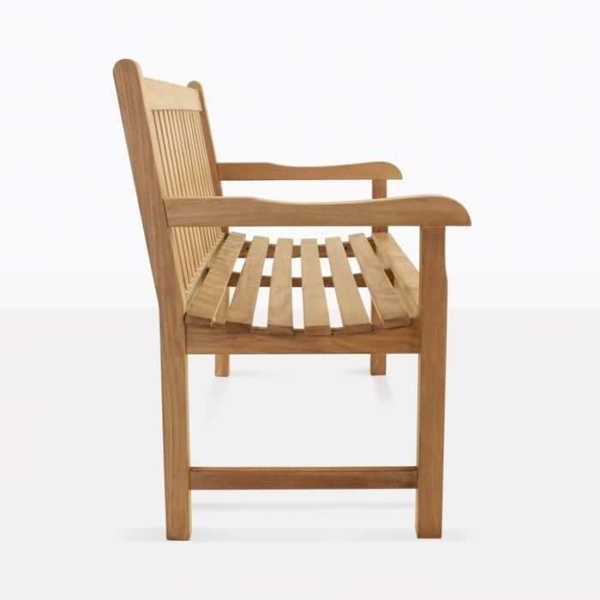 Seats Two. 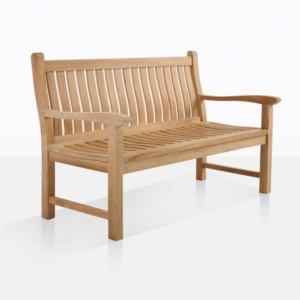 Garden Benches are built for the best comfort, great looks and the ultimate in natural furniture for outdoor spaces. 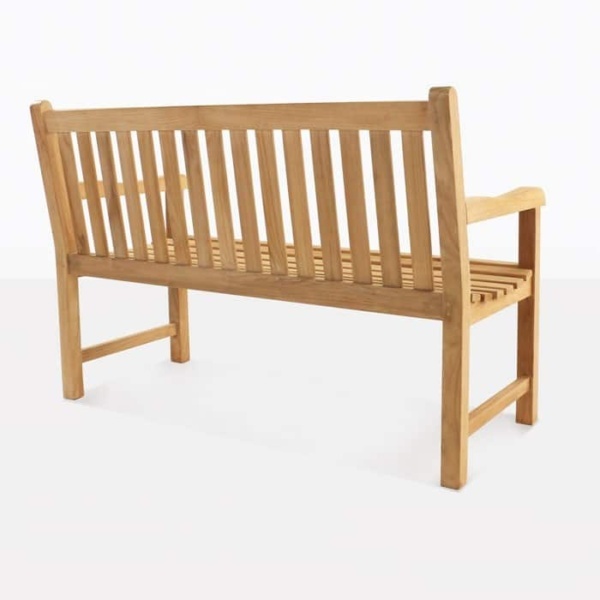 Built from Grade-A teak, the “Garden” is a simple but strong bench that can fit in nicely in many outdoor areas. Definitely not forgettable, this bench does seem however, to blend in so well, regardless of where you place it.